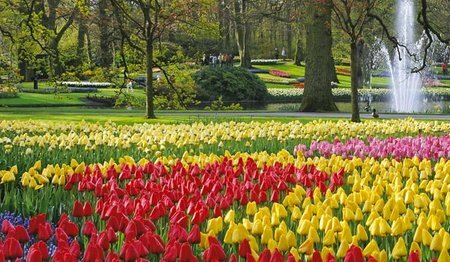 First of all you will visit the most famous flower garden of the Netherlands: Keukenhof. 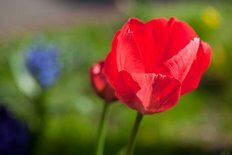 A wide variety of spring flowers in wonderful colours will surely dazzle you. 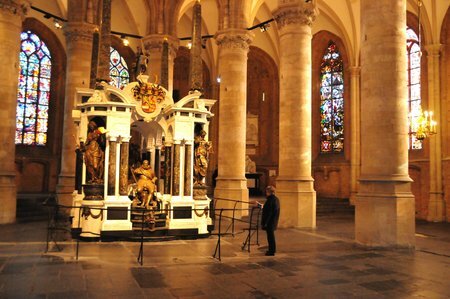 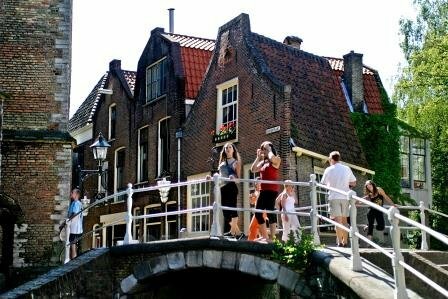 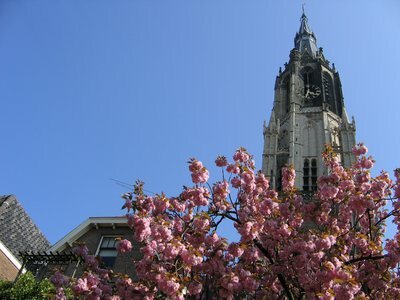 Afterwards you will drive to Delft, where you will have lunch and visit Delft's main attraction the New Church, famous for the mausoleum of William of Orange and the Dutch Royal Burial Vault.